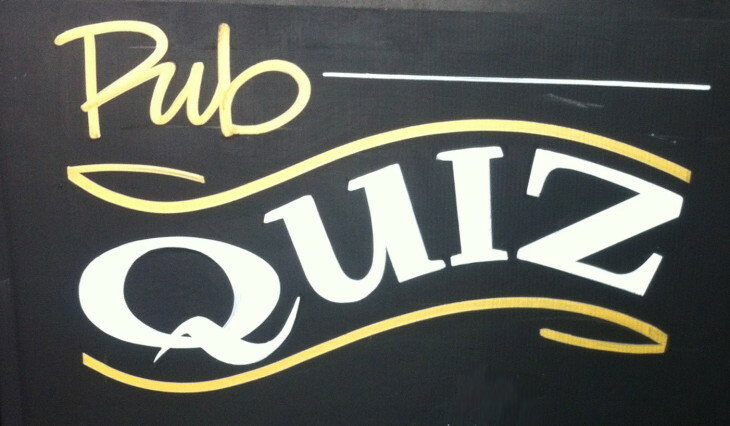 Don't forget folks, it's almost Quiz time! Max team size 4 persons, £2 per person entry. Contact us directly or call 01383 872259 to book your table, it’s filling up fast!